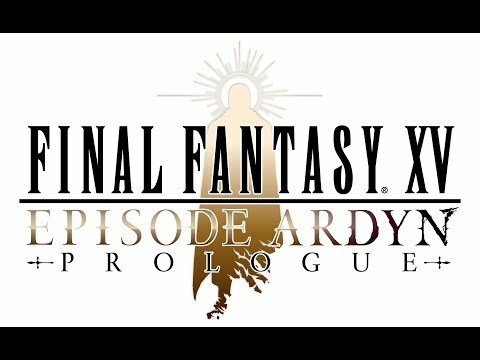 Have Ты seen the FFXV Аниме 'Brotherhood'? What do Ты think about Noctis? Выбор фанов: I Любовь him! 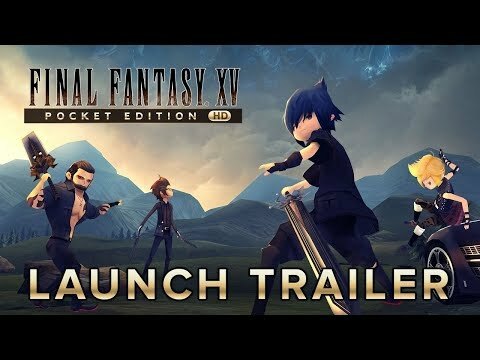 Are Ты еще excited for XV than Ты were for XIII? 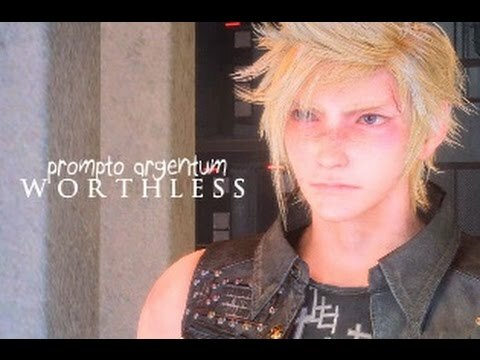 Which version of Prompto did Ты like better? A category of news Статьи on Nova Crystallis about FF XV/versus XIII. I have them on RSS and I can say the Статьи are consistent and timely, and the Комментарии are fun!